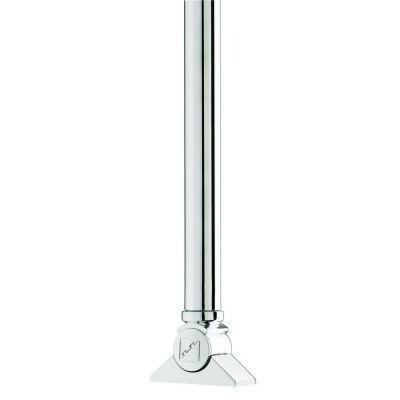 The spindle tube is made from 19mm diameter stainless steel and plated with chrome. This baluster size is designed for use in the UK. Overall length: 834mm. Tube can be cut down to size if necessary.